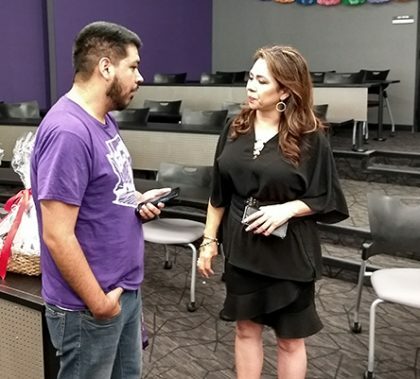 A large gathering turned out Thursday night for the Latino Student Union’s meeting, which featured a talk by award-winning journalist Mary Rabago and a performance Costa Rican accordion player Tatiano Crespo, whose appearance at TEDxGrandCanyonUniversity was such a hit. 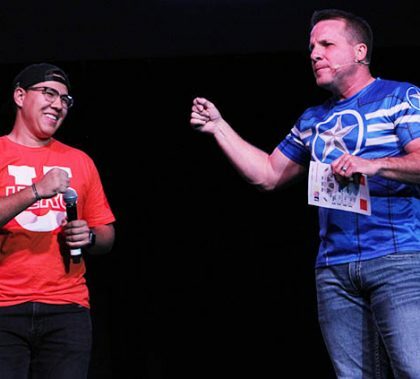 It was just another sign of the success the Latino Student Union is having with its inclusive approach. 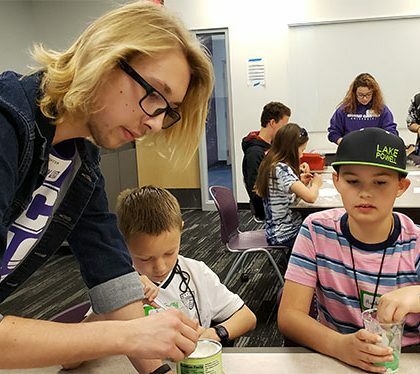 A mission trip designed to connect the people in Cape Town, South Africa, to their local churches instead transformed the faith of 15 GCU students. 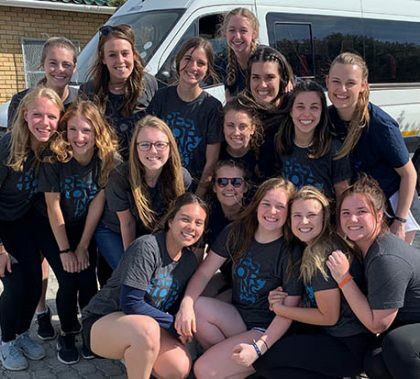 By spending their spring break in the township of Khayelitsha, they were able to gain a new perspective on how God’s love is found in faith rather than worldly things. 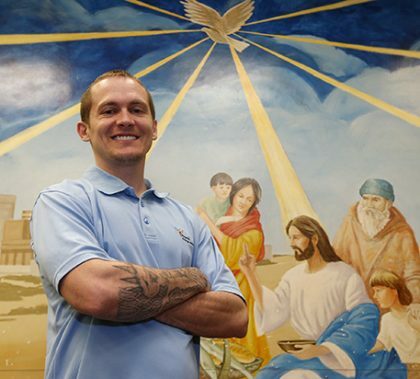 Students participated in prayer walks and home visits and assisted with the Vacation Bible School program. “We encountered people who literally had nothing and had some of the strongest faith in God that I’ve ever seen in my life,” said one of the leaders on the trip, Sydney Wastradowski. Adrianna Gavazzo could have celebrated her eighth birthday anywhere — at her favorite pizza place, at an arcade or at a theme park. Instead, she told her mom she wanted to have her party at Run to Fight Children’s Cancer. 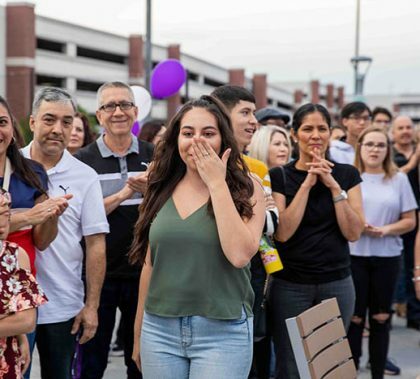 She and about 50 of her family and friends gathered at Run to Fight on Saturday on the GCU campus for cupcakes and to hit the 5K course in honor of Cavazzo, who is now cancer-free. 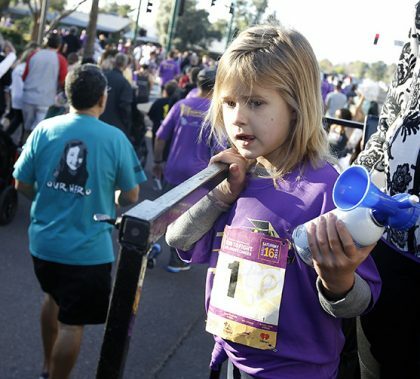 She was just one of hundreds of runners and volunteers who participated in the event, the largest Arizona race of its kind bringing awareness to pediatric cancer.